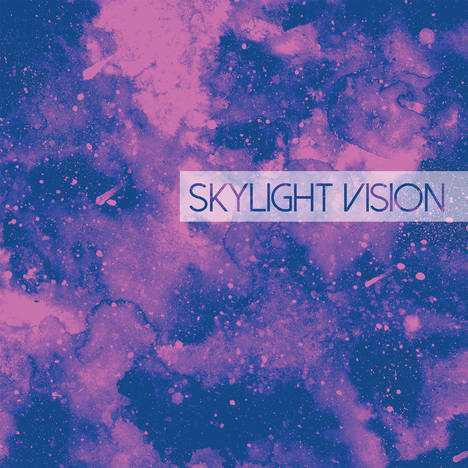 Skylight Vision | Skylight Vision | OK Listen! This EP consists of 4 songs. Each song prominently different than the other in almost all the aspects. Consider this EP as a trippy musical journey which captures various emotions which indirectly many of us share.